College Night is for young adults and young professionals, both single and married (ages 18-25ish). 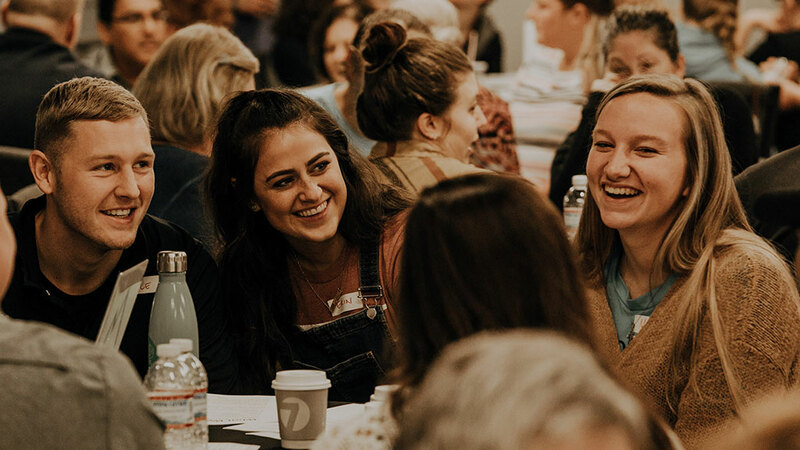 Each week you will connect and build relationships through small groups, experience high-energy worship, and listen to life-changing messages. Whether you are new to the area or just looking to connect with others, College Night is the best place to be! Hundreds of young adults come out each week for these incredible services! Join a College Small Group Today! 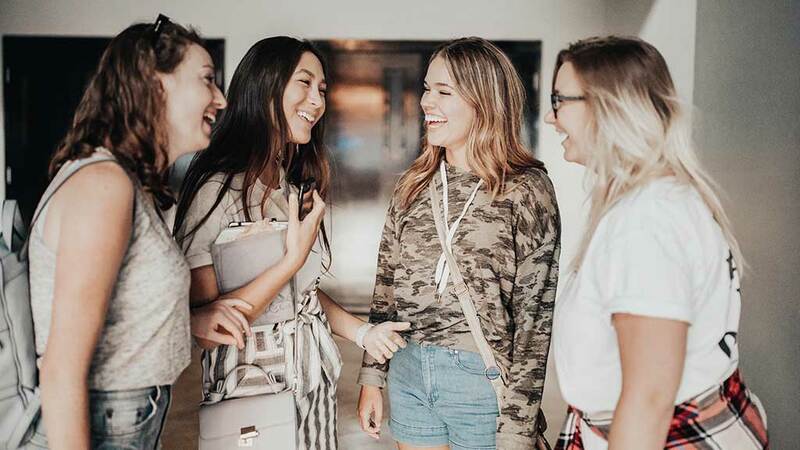 College Small Groups are the starting point of College Night. They meet at 7:30PM in the student auditorium on campus. You will build authentic relationships and grow spiritually. College Night service begins at 9:00PM and is packed with high-energy worship music, exciting special service elements, and life-changing messages. For more information on College Night, click here.